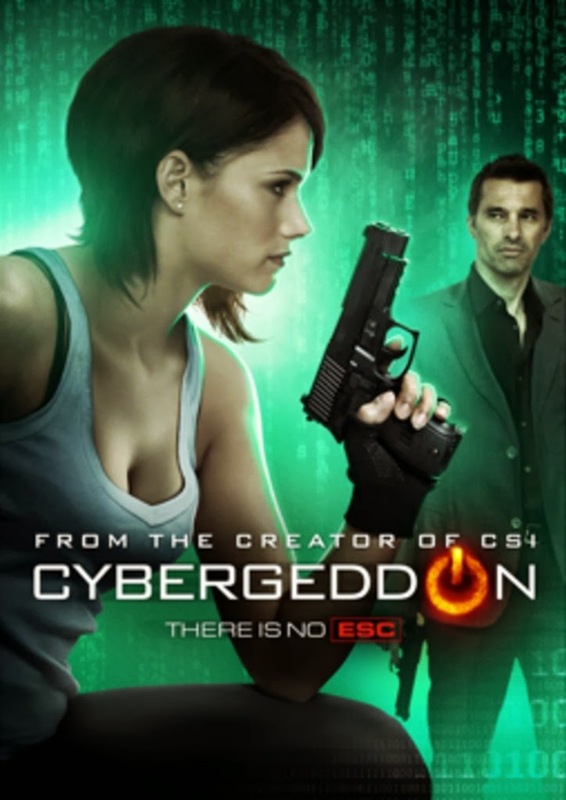 Cybergeddon is releasing on DVD March 18, 2014. From the creator of CSI, this sci fi thriller, follows the story of agent Chloe Jocelyn as she investigates a slew of seemingly unrelated cyber attacks with fellow agent Frank Parker and incarcerated master hacker Chase Rabbit Rosen. Chloe and her team must crack the worldwide cybercrime ring led by Gustov Dobreff before it is too late. In a world where everyone is connected, everyone is at risk. I have two copies to give away courtesy of Arc Entertainment. Contest is open to U.S. residents only. 2. Comment below with your name matching your Facebook account if you have ever been a victim of a cyber crime and what you did to avoid future incidents. If you have never been, comment on one way that you have safeguard yourself from it. Contest ends March 16th, 2014, midnight ET. Winners will be chosen randomly the day after. Good luck!